She's got a head for action and a body for sin! When a man named Dathan promises an end to the war between humans and mutants, Durham Red is desperate to help him. Cast adrift in a nightmarish future, the mutant vampire travels to this self-made prophet's side, eager for an end to the bloodshed. 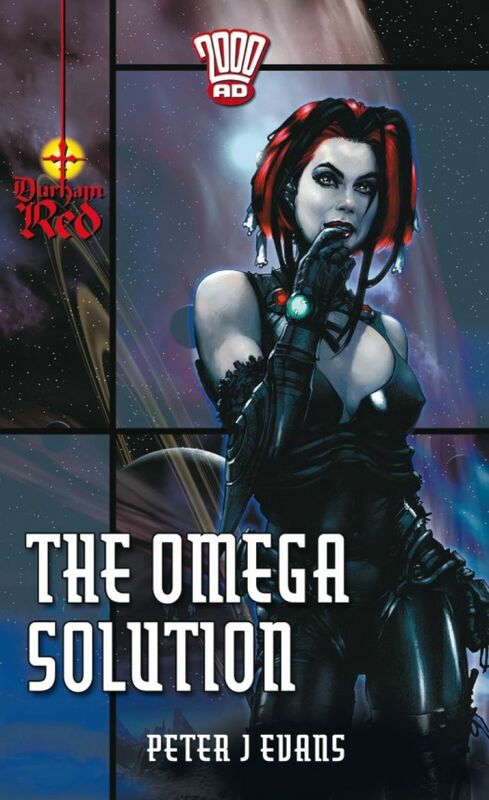 A gripping tale of gothic horror science fiction, The Omega Solution is Durham Red at her best: guns in her hands, back to the wall, and one hell of a bite!